Crossing Territories artist Danielle Dean Palmer creates beautiful objects. 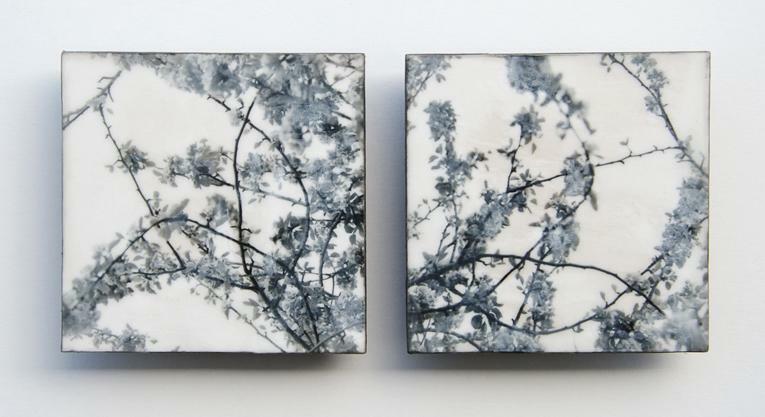 Her diptych, May 1st is a lovely, quiet view of spring. 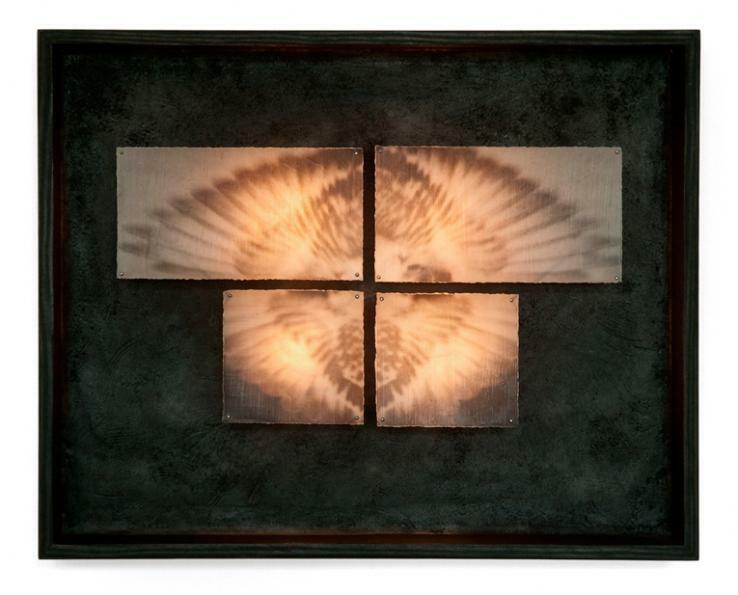 Her photographs, adhered to board, with encaustic and paint create a window to a daydream. Especially in winter, these first moments of spring, small buds and leaves on branches make us crave longer days, warmer temperatures and turning our faces into the sun. 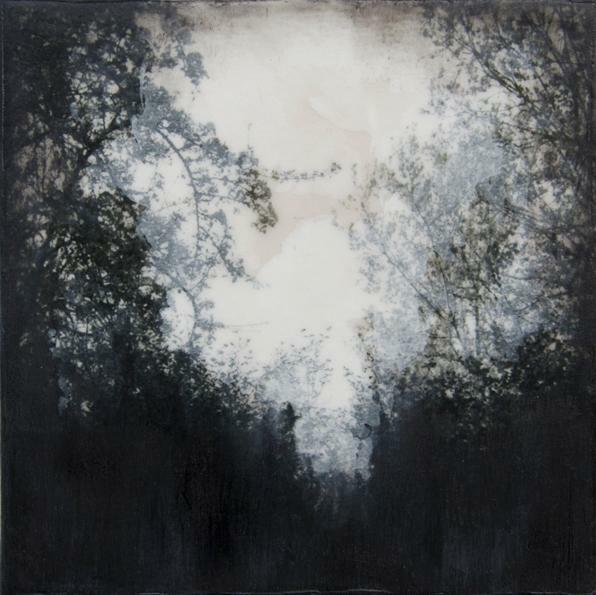 Her ethereal creations come in many sizes, and now she is working with incorporating light sources into the work. 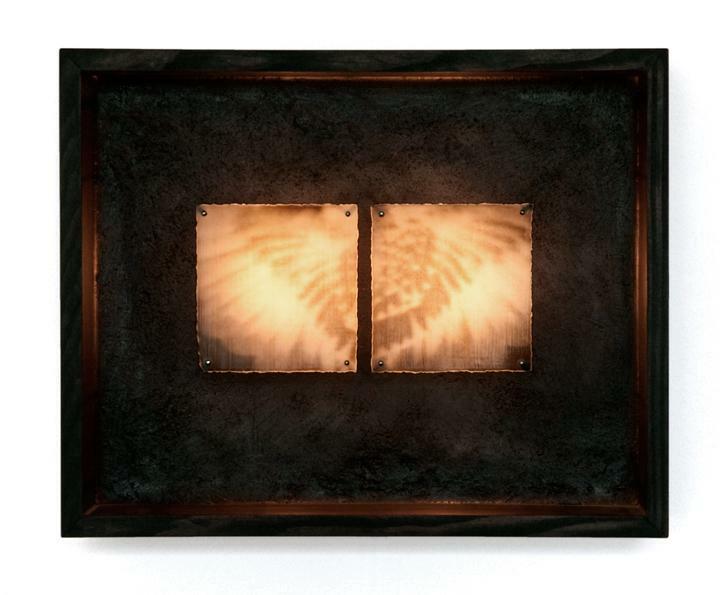 These one of a kind works make photography dimensional, unique and collectible. Danielle Dean Palmer’s work depicts a world between times. She uses a blend of old and new image making techniques to reveal a primal and personal vision of nature in its most elemental form. Her elegant compositions are evocative of specimens collected from a memory of encounter, an experience of something eternal and inextricably of us. They are works of discovery unveiled with a subtle lens.